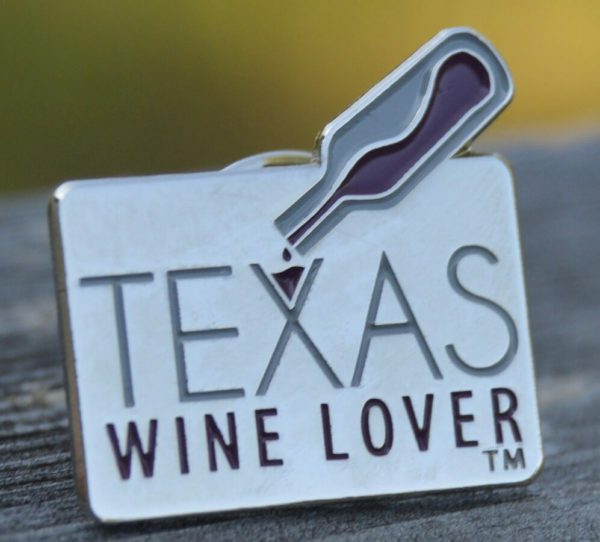 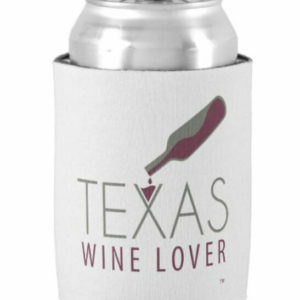 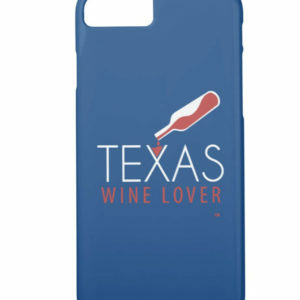 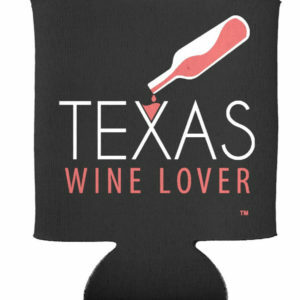 What better way to show you are a Texas wine lover than to show your pride by wearing a Texas Wine Lover lapel pin? This high quality enamel silver metal pin is 3/4″ wide by 3/4″ at the top of the cut out bottle with a butterfly clasp on the back. 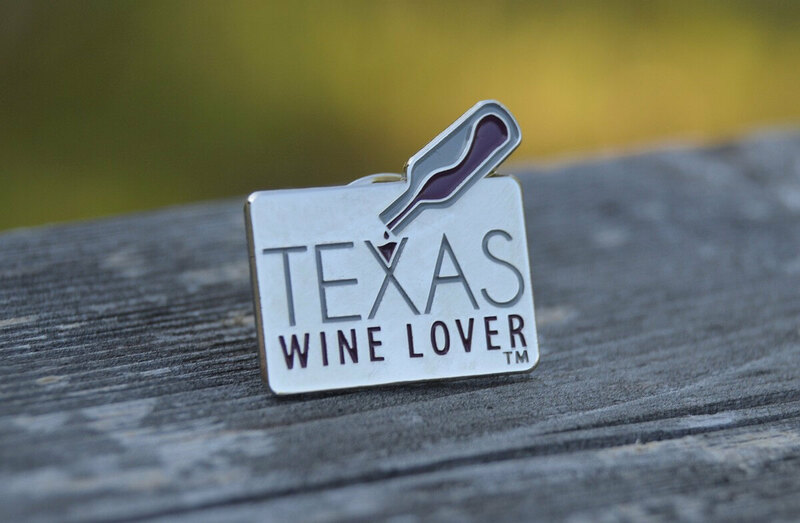 The pin is just the right size to wear on your shirt’s collar, blouse, or anywhere to show the world you are a Texas wine lover. 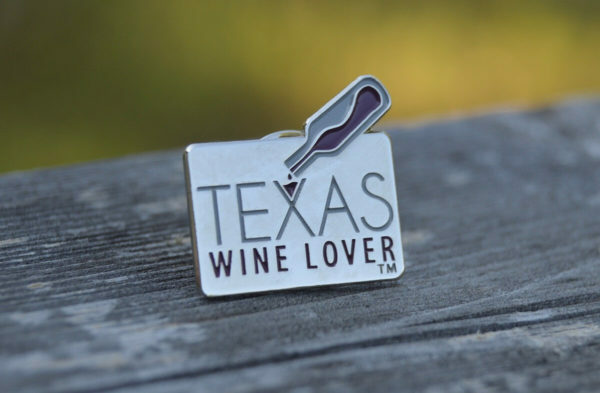 Wear your pin when you visit wineries and be able to meet other Texas wine lovers who are also wearing the pin. 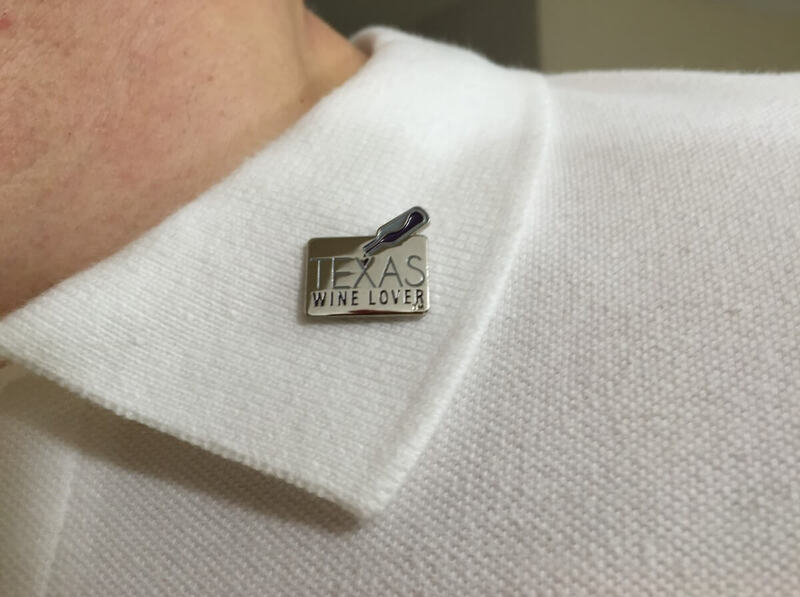 Shipping cost is the same for up to 8 or so pins, so order more to save on shipping! 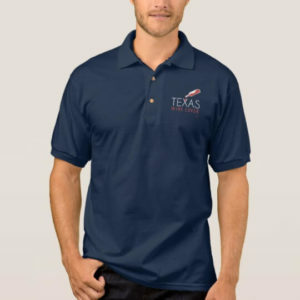 Currently, we are offering FREE SHIPPING!! 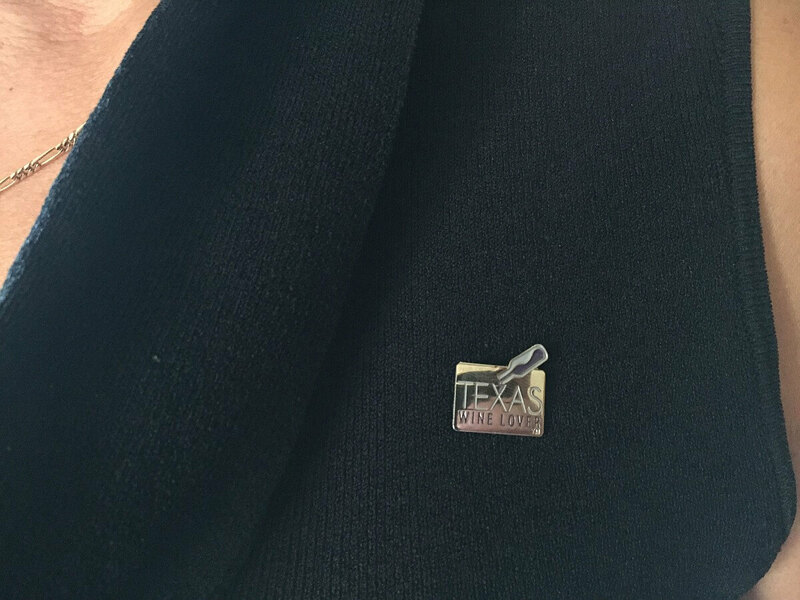 Pins are shipped USPS First Class in a bubble envelope to protect them.